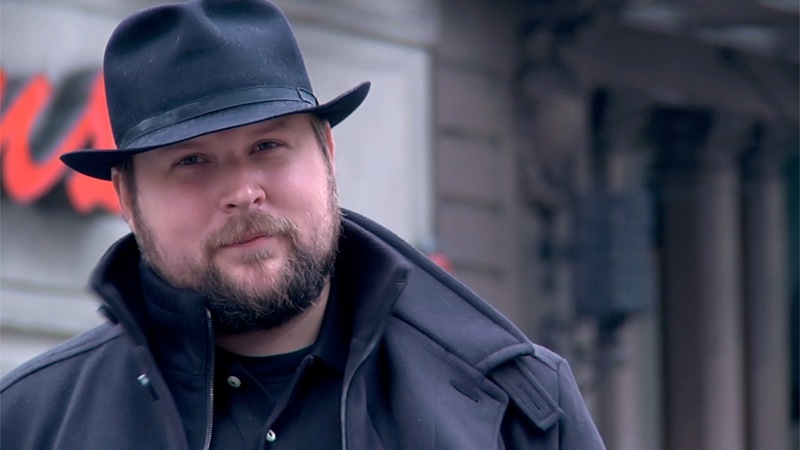 In 2009, independent video game designer Markus "Notch" Persson released a work in progress that would go on to break every industry rule for achieving success. 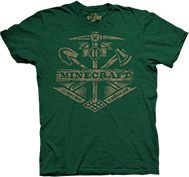 Part exploratory adventure, part creative building tool, Minecraft evolved from a cult classic into an unprecedented hit, raking daily sales in by the thousands. 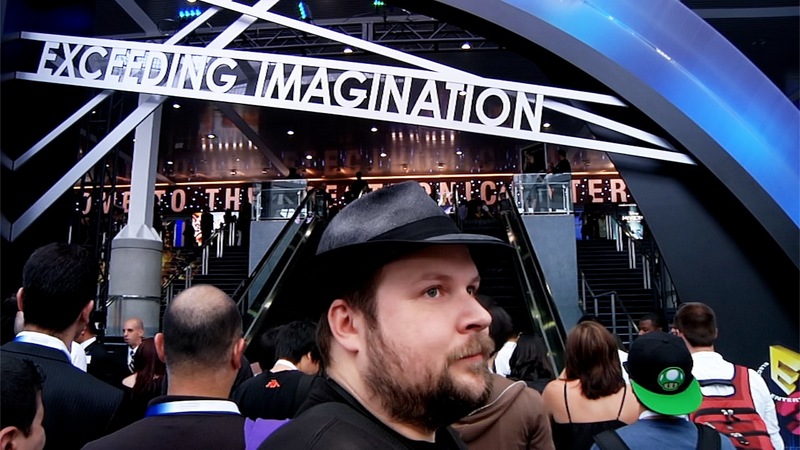 By the end of 2010, Notch was able to quit his day job and live the dream of founding his own development studio, Mojang. 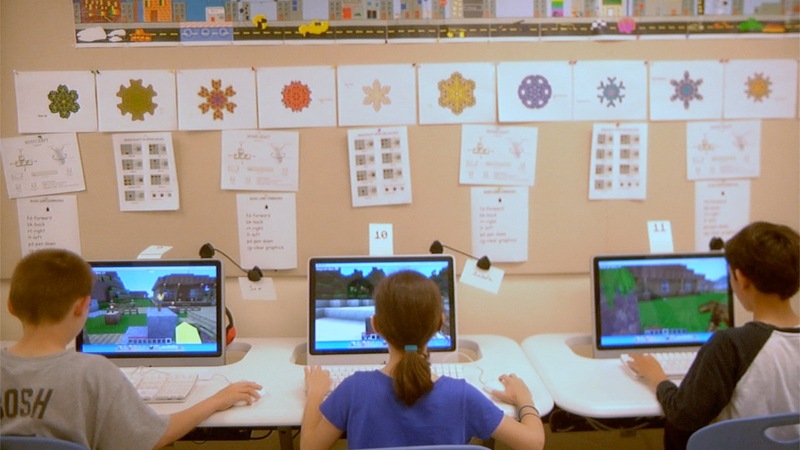 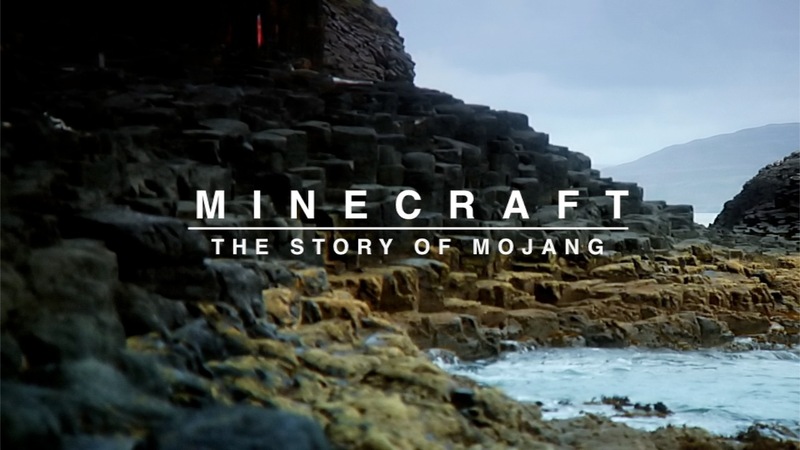 Minecraft: The Story of Mojang is a feature-length documentary that follows the young company over the course of its first year as their profile expanded across the world stage and into the homes of millions of gamers. 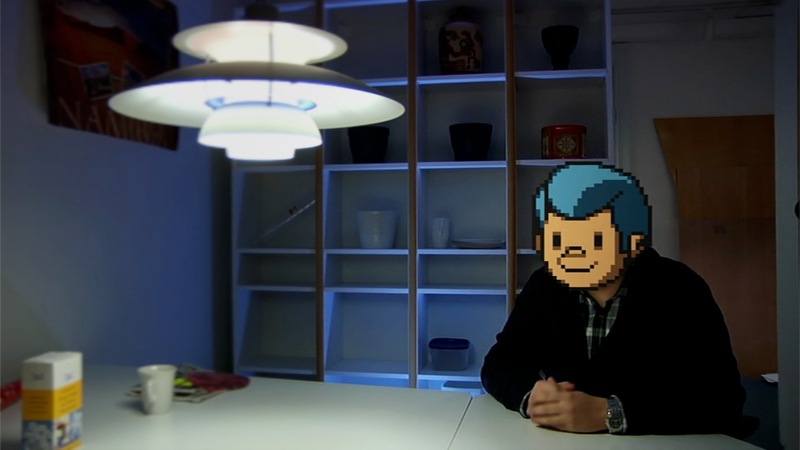 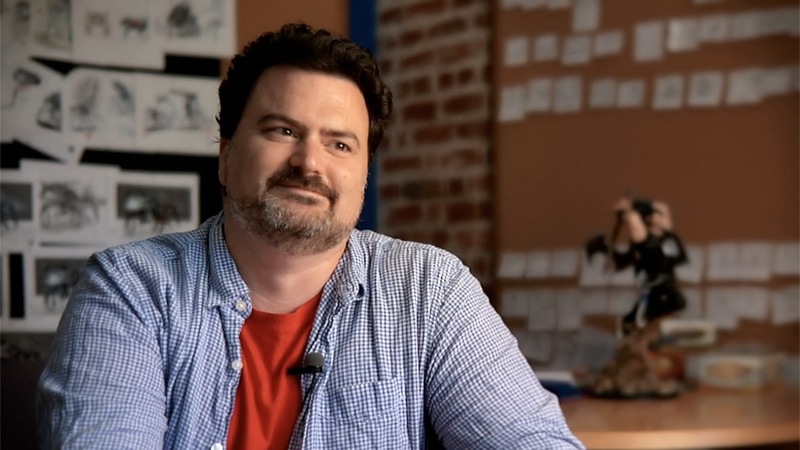 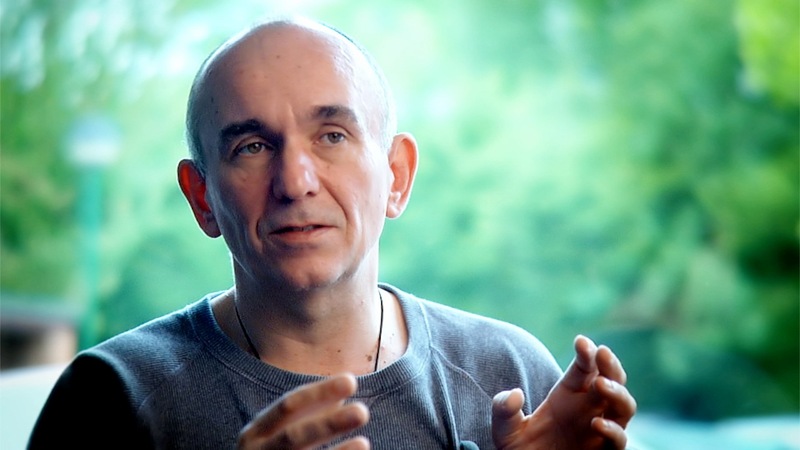 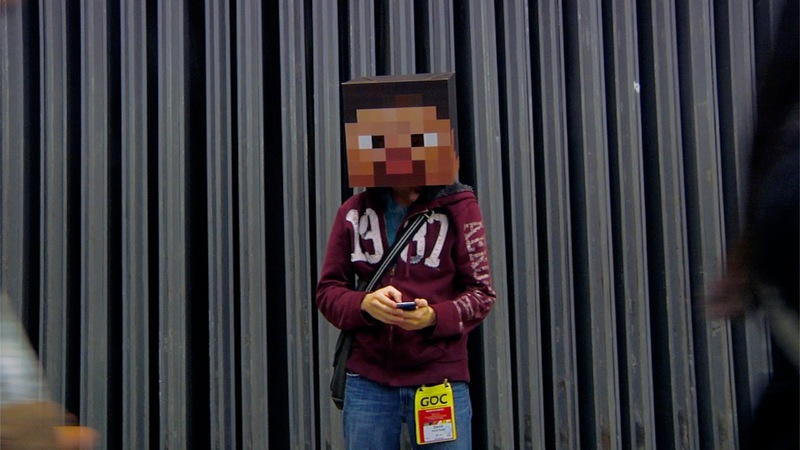 Featuring insights from industry icons (Peter Molyneux, Tim Schafer), journalists (Geoff Keighley, Stephen Totilo), tastemakers (Gabe & Tycho of Penny Arcade), and players profoundly impacted by the game (Yogscast, The Shaft, Minecraft Teacher), the film serves as a time capsule for one of this generation's most unorthodox success stories. 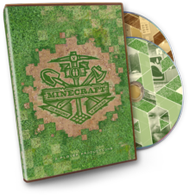 Minecraft is the second feature from game culture archivists 2 Player Productions (Reformat the Planet, Penny Arcade: The Series - Season 1, Double Fine Adventure!). 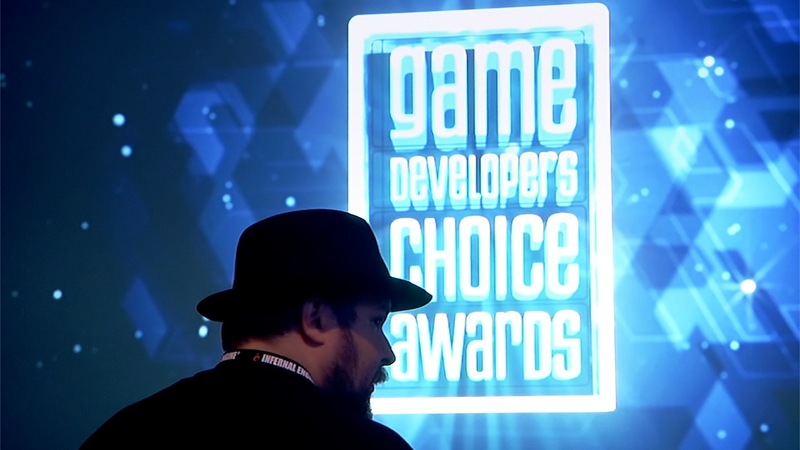 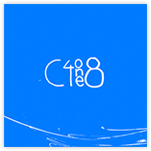 Funded through crowdsourcing site Kickstarter.com, the production spanned nearly two years in locations across North America and Europe. 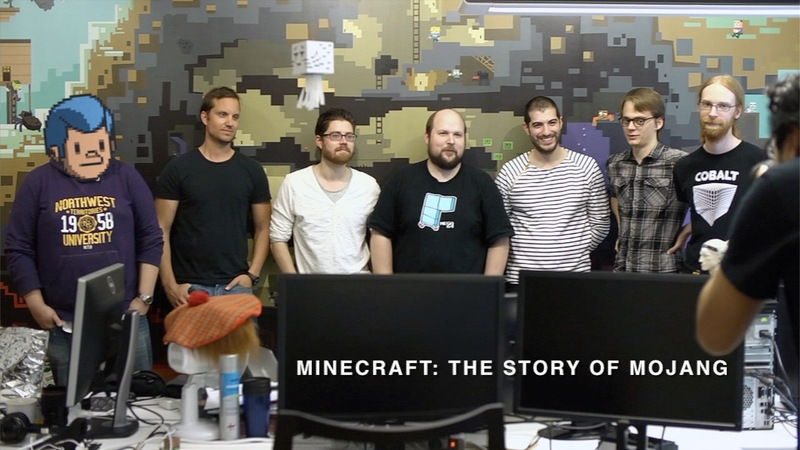 Story of Mojang design elements by Jon Kay. 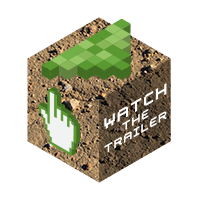 Site design by VHX.